A Soyuz rocket in action. Feel like taking a spin? According to theverge.com, Russia's national space agency Roscosmos has announced its intent to re-establish their space tourism program in 2018. The program is an attempt to continue obtaining funds for Russia's manned spaceflight programs, as NASA (who currently pay top dollar to send astronauts in Russian Soyuz capsules to the International Space Station) has shifted their focus to companies like SpaceX and Boeing. 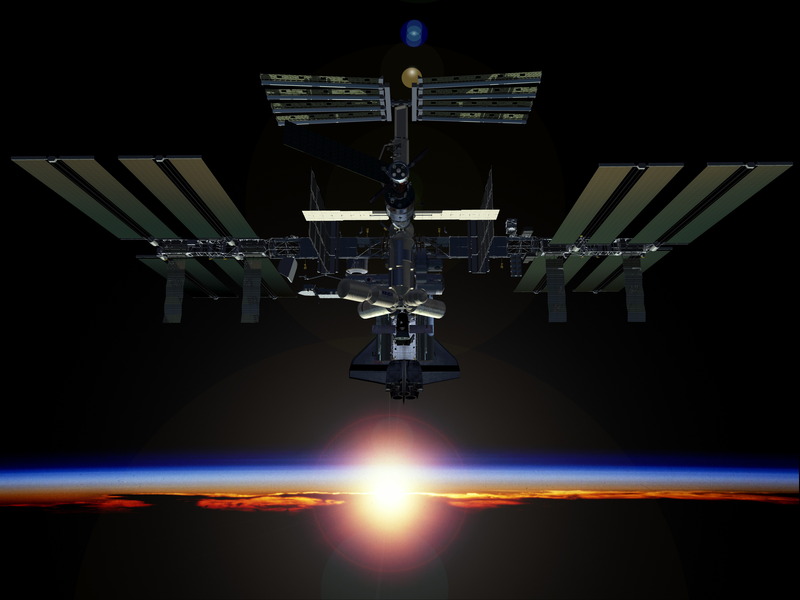 Russia had previously sent eight private space tourists to the ISS between 2001 and 2009, but stopped when the ISS crew was expanded from three to six astronauts. Since NASA, the European Space Agency (ESA), the Canadian Space Agency (CSA/ASC), and the Japanese Space Agency (JAXA) all needed seats on the Soyuz after NASA's space shuttle program concluded in 2011, the tourist trips were called off. 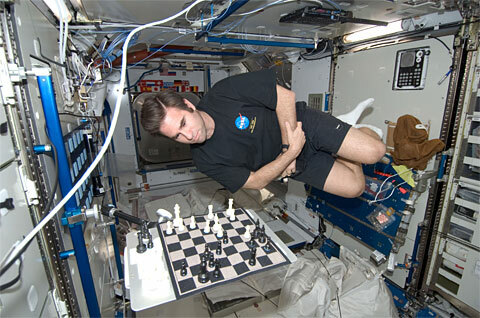 No time for visitors and games...too much work to be done aboard the ISS! Now, thanks to NASA's privatized initiatives, Russia will use their extra space to bring people to space. NASA and Roscosmos may sign another deal regarding use of the Soyuz in 2018, but as the SpaceX Dragon and Boeing CST-100 will be operational by then, it may well herald the end of the two nations' rocket-carpool. According to a press release from the Russian news agency Tass, a ticket to the ISS (with astronaut training included) currently runs around $76 million. Totally worth it though, right? Space ticket: $76 million. Space experience? Priceless.